Buy one = Get One Free *1 full-price activity or service purchased for an adult = 1 equivalent activity or service free for a child (under 13yrs). 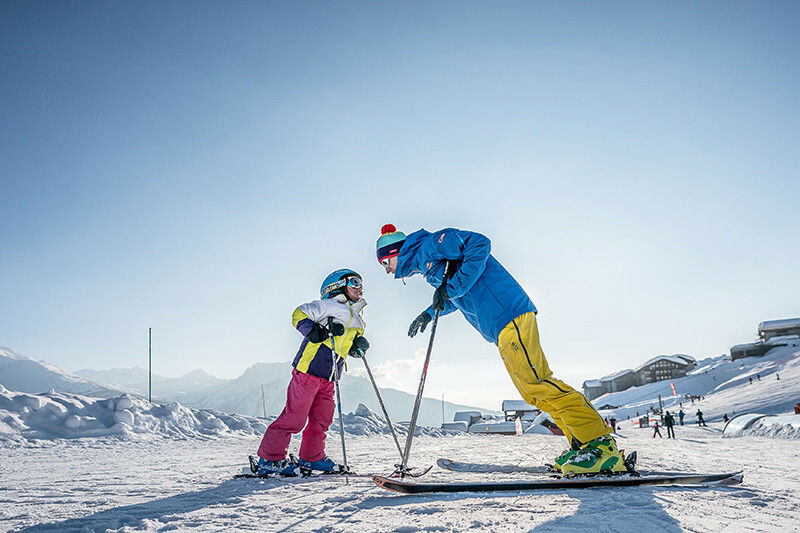 • 6-day ski passes Espace San Bernardo for an adult until April 22nd, then just the French side of the Espace San Beranardo the ski area with the new Mont Valaisain sector. Plus, on Friday 26th April you may accompany the ski patrol in VIP style for the last run down the slopes, afterwhich you will be invited to raise a glass to your last run. 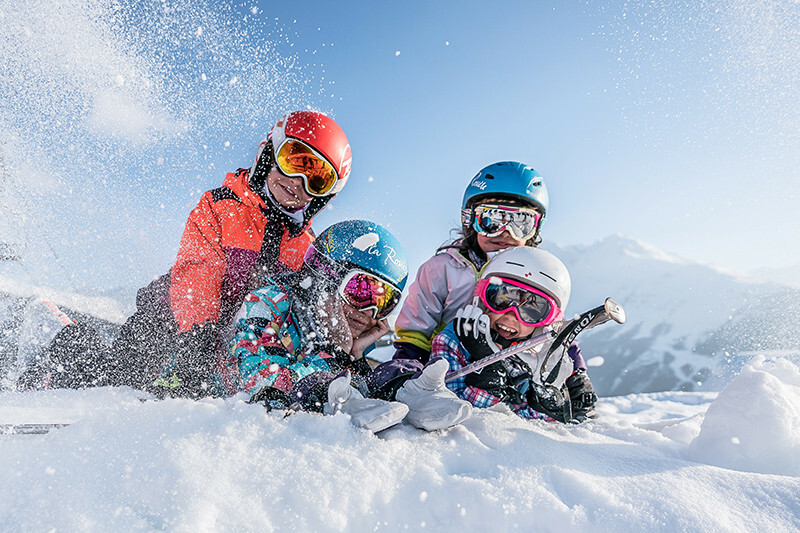 **Studio accommodation for 4 people(20 au 27/04/2019) + 4 x 6-day lift passes. (This offer does not include the 2€/ person cost associated with the lift pass card.) Offer only available if you book your apartment with La Rosière Booking Service.